Organize a girls and women-only mini Maker Faire. 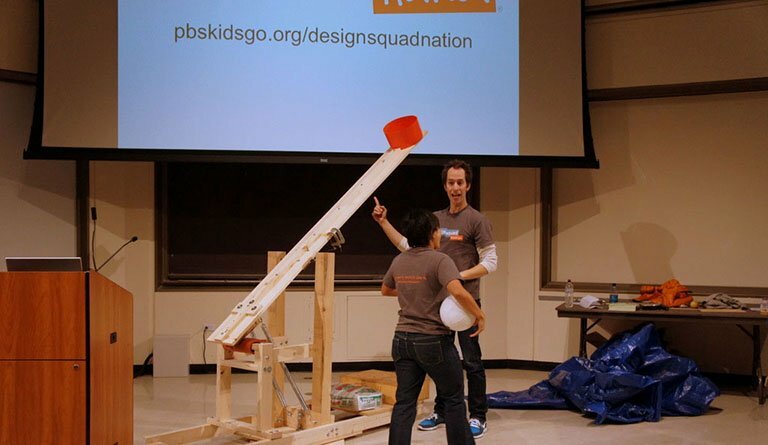 This community-based learning event inspires everyone to become a maker, and connect with people and projects in their local community. Start making stuff at home with activities from PBS Kids' Design Squad.